The Tempe, Arizona based company sells, finances and buys used cars through its website. Oklahoma City became Carvana's 30th U.S. market in 2017 when local residents became able to take home delivery of any of the company's 7,500+ vehicles. The new facility at 1800 W. Memorial near Pennsylvania will consist of a 5,800 square building and vending tower. 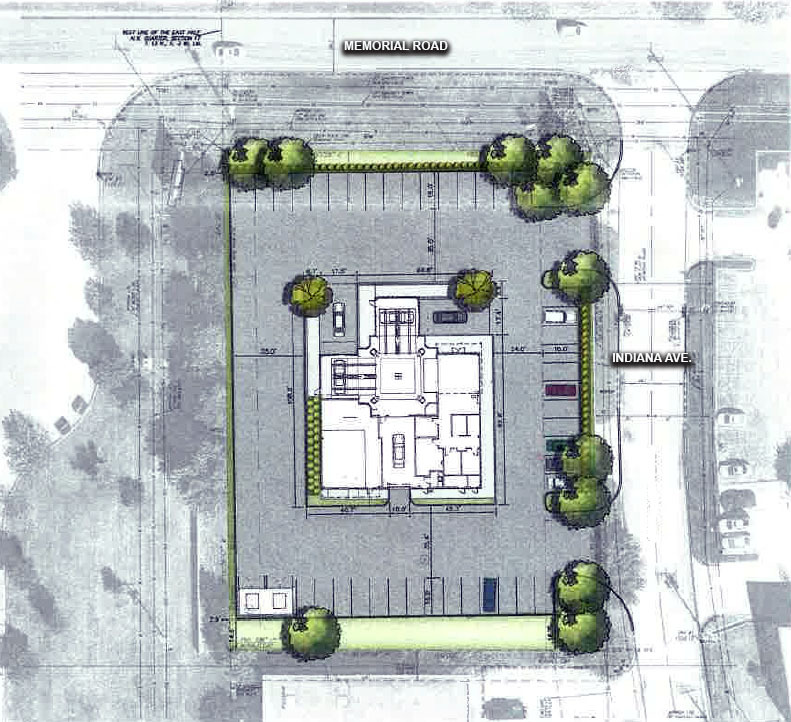 Two buildings on the 1-acre site will be demolished. The location was formerly home to BluePearl veterinary hospital. 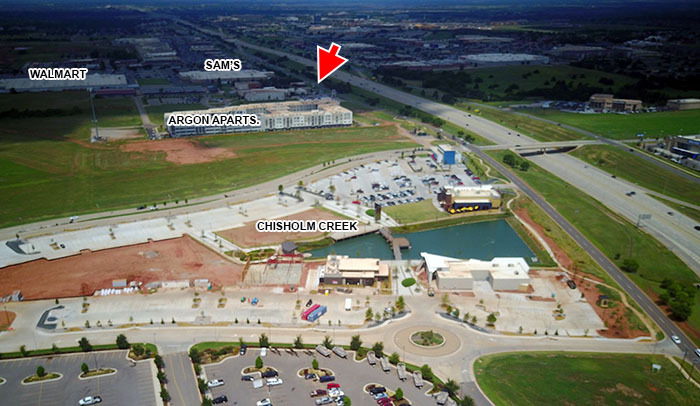 The company recently moved to a new, larger facility at 1401 W. Memorial. 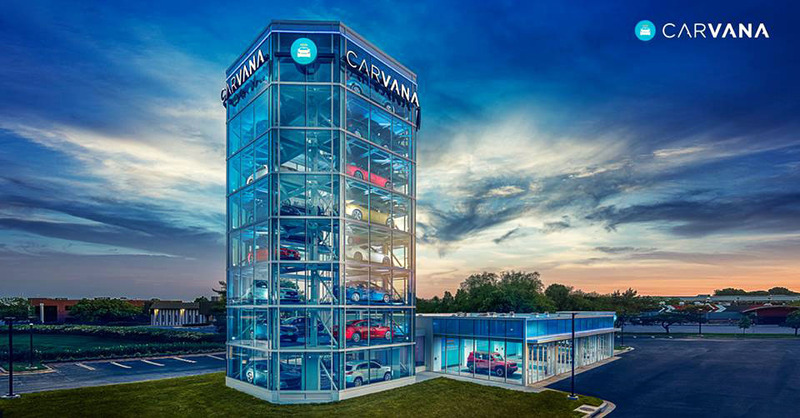 In markets where Carvana has a facility, after shopping on-line then completing a purchase, customers can select the option to pick up their car from the vending machine location. A buyer first finds their transaction in a kiosk at the site or by inserting a special coin into a large receptacle. Delivery to a home or business, the only currently available option in the area, will remain as an alternative. Carvana boasts a 150-point inspection on all its vehicles and customers have a 7-day free trial period. A former subsidiary of Drivetime, the company was spun off in 2014 and went public in 2017. Since the infusion of funds they have been pursuing an aggressive expansion strategy, promoting themselves as the 'Amazon of car buying'. Vending machine stores are currently operating in Nashville, Dallas, Austin, Houston, San Anotonio, Jacksonville, Orlando, Tampa, Charlotte, Raliegh, Tempe and Gaithersburg, Maryland.